Strawberry Picking at Valley Fruits & Veggies! My favorite season of all, strawberry picking season, is almost here! I just saw on the Valley Fruits & Veggies facebook page that their official opening day is Tuesday, May 29th!! Hooray! We pass by every morning on our drive to school and check out the progress of the strawberry plants. Finley and Oliver are obsessed with strawberries (and so am I!). I'm so excited to get over there and pick our first batch of the year! 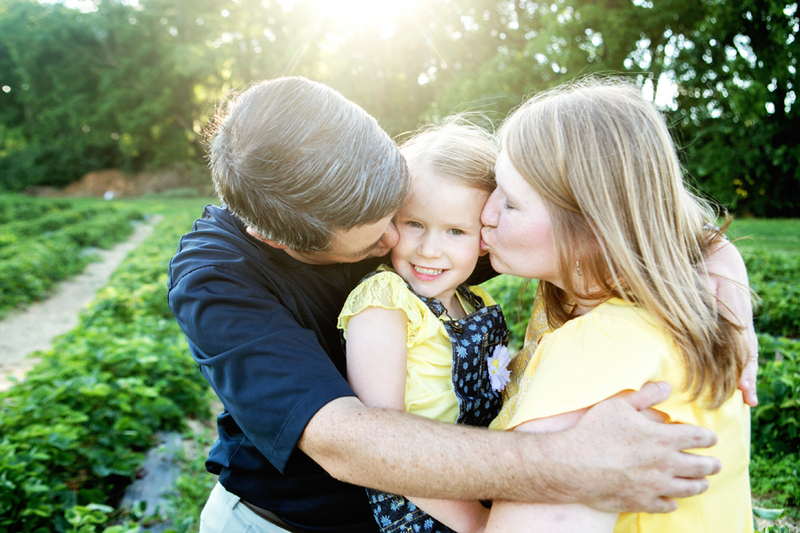 Last year I collaborated with Deb at Valley Fruits & Veggies to do a photo session giveaway contest in the strawberry fields and these guys were our winners!! We had the perfect sunny evening together and the strawberries were delicious! 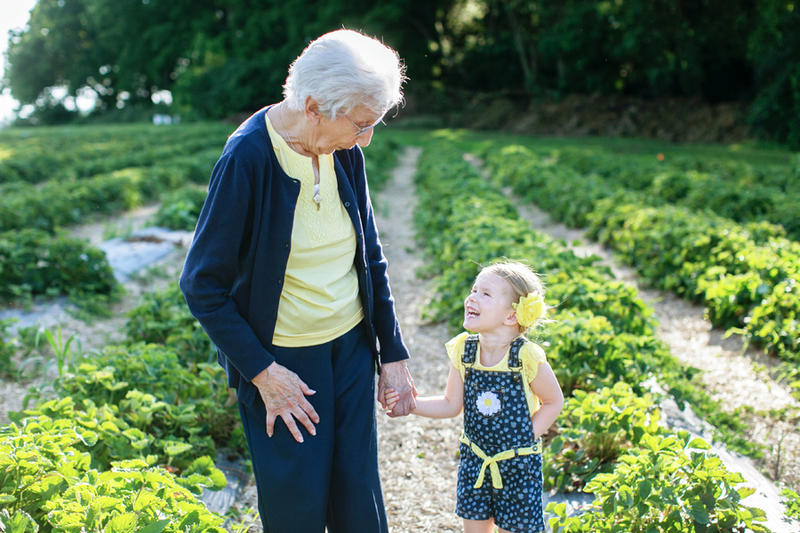 And I just have to say that I LOVE when grandparents join in for shoots. I think it's so sweet and I hope more clients choose to do this in the future! !